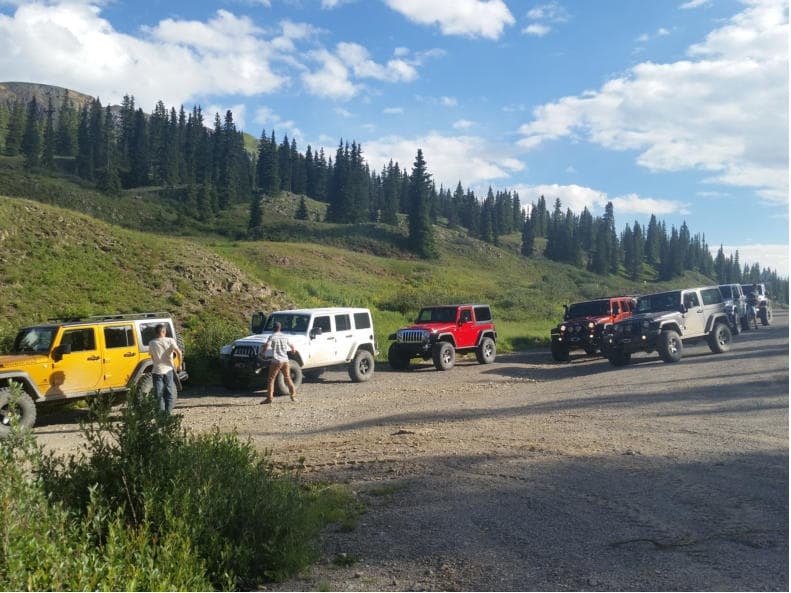 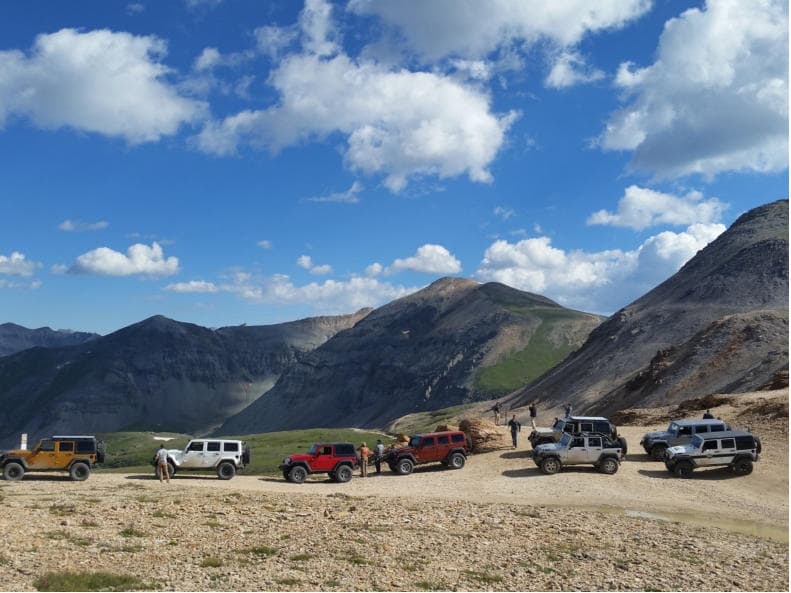 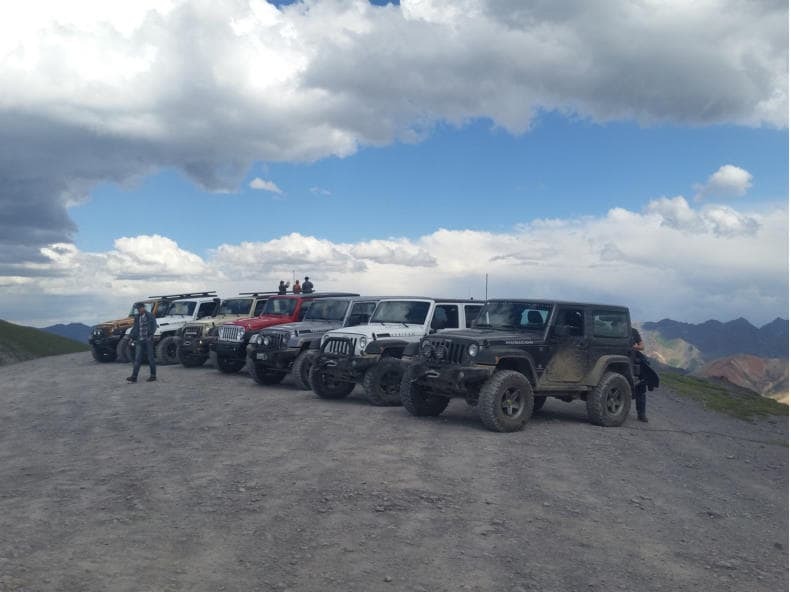 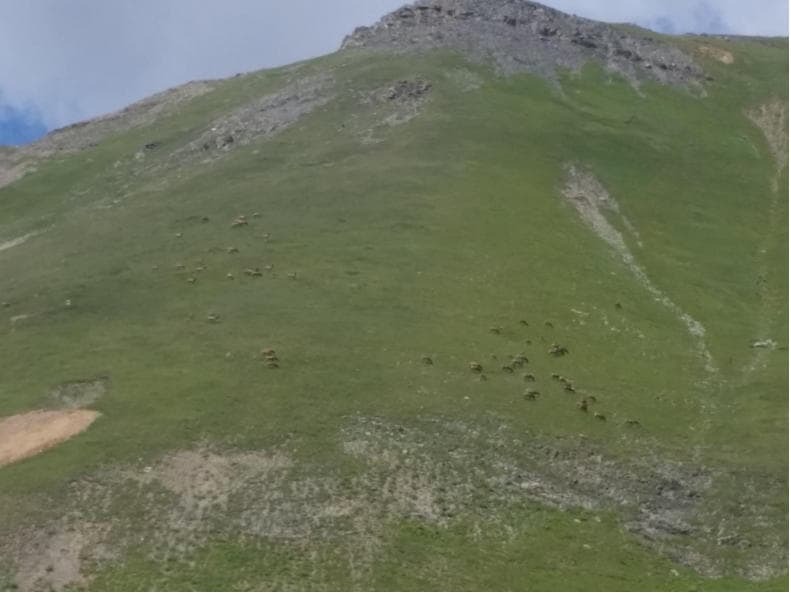 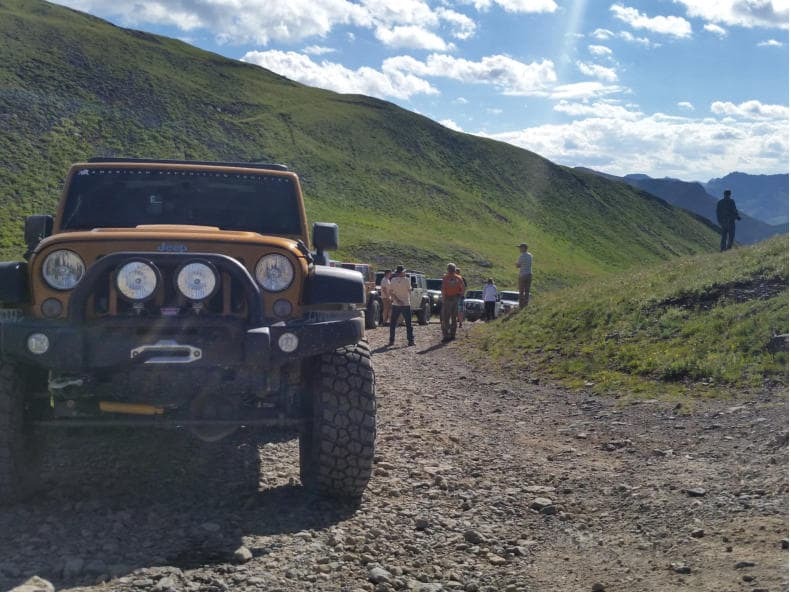 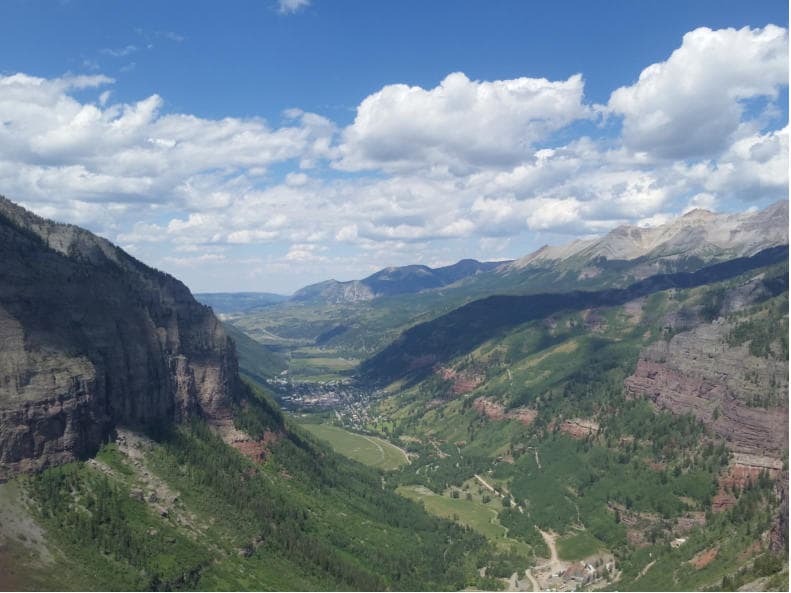 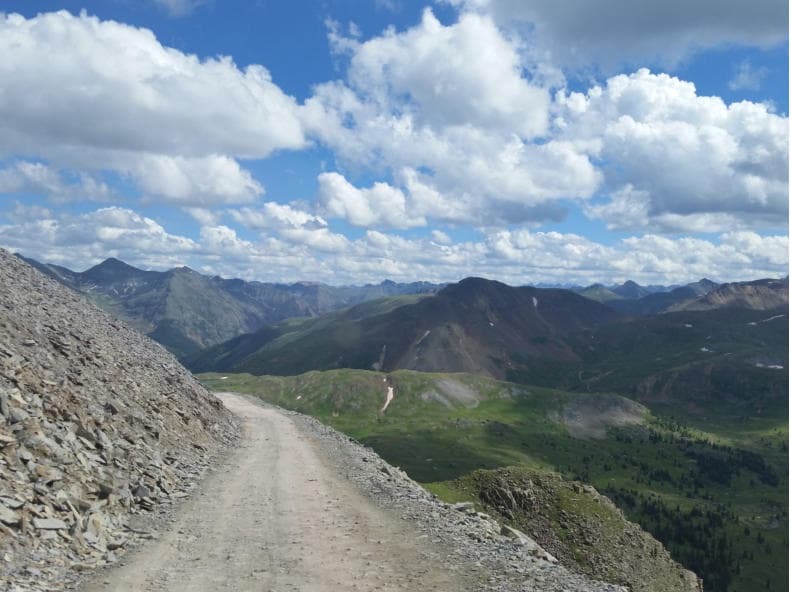 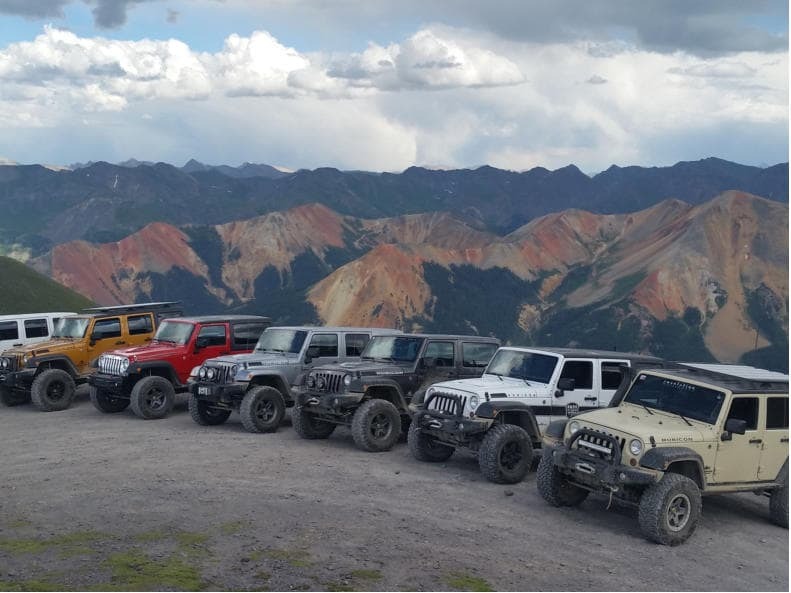 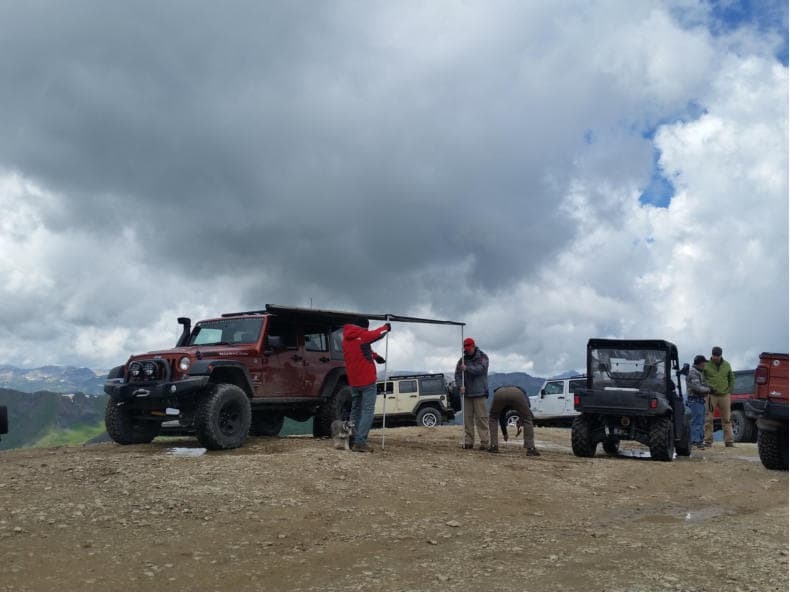 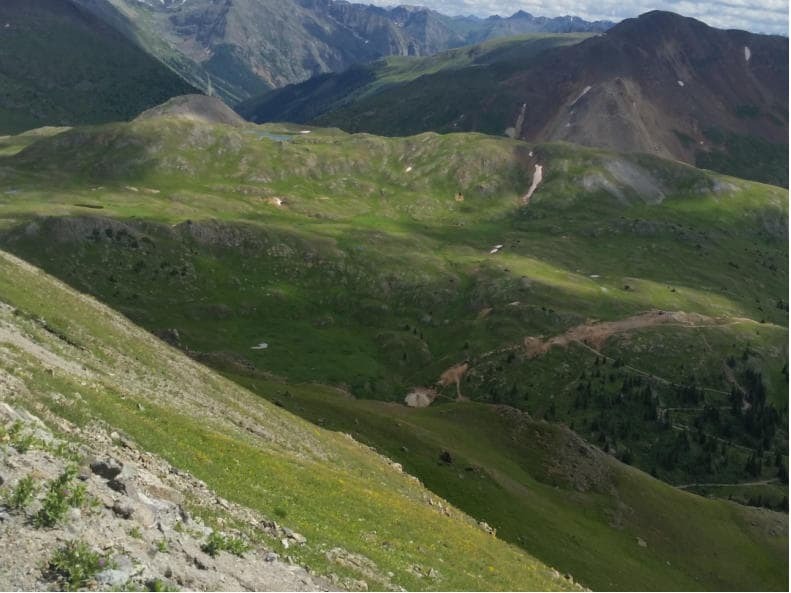 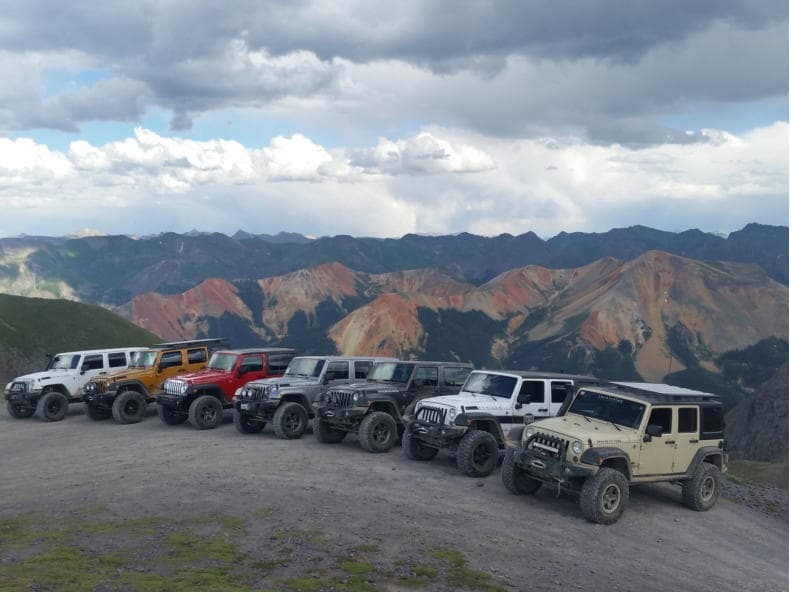 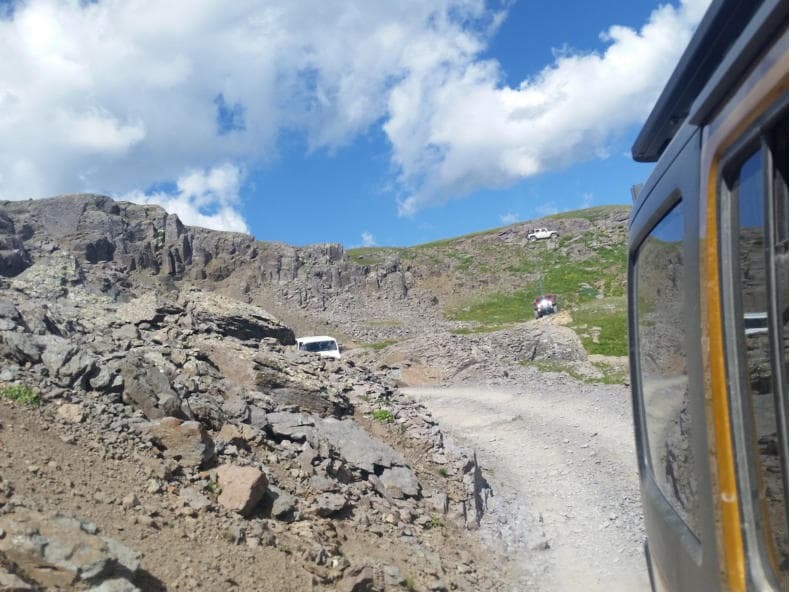 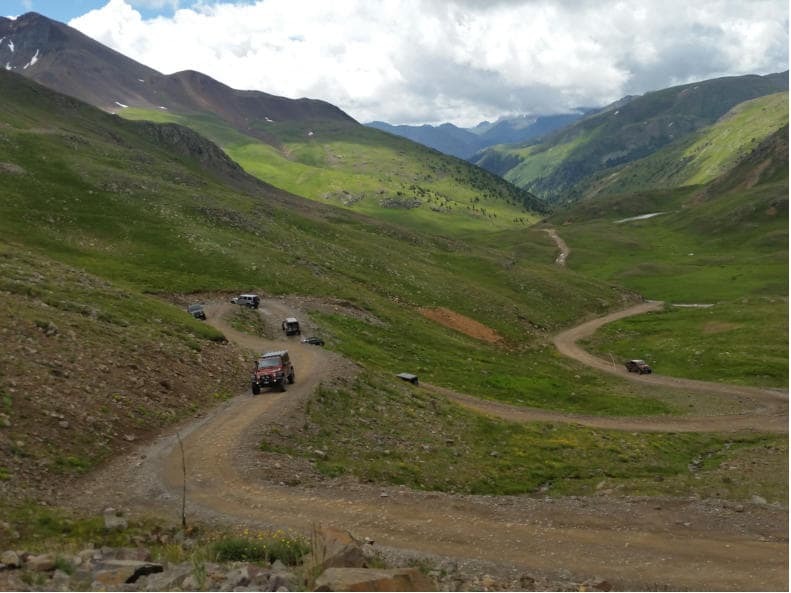 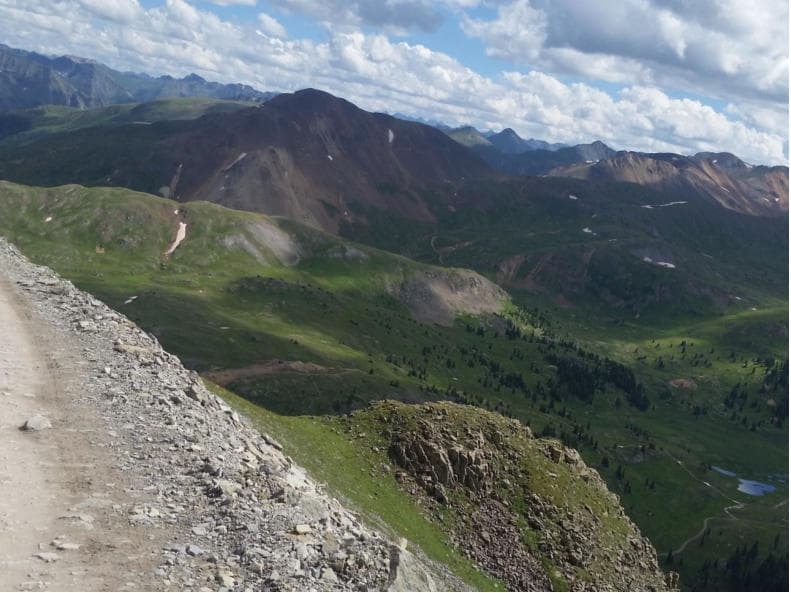 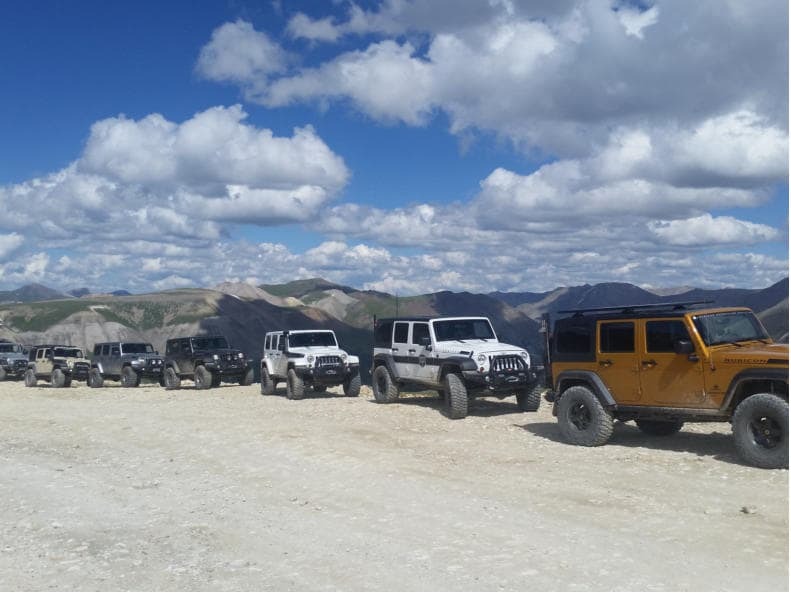 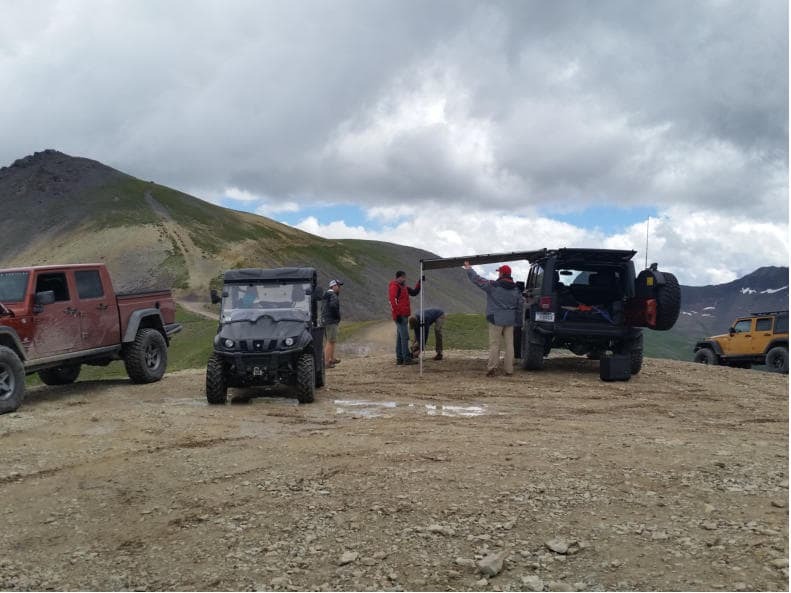 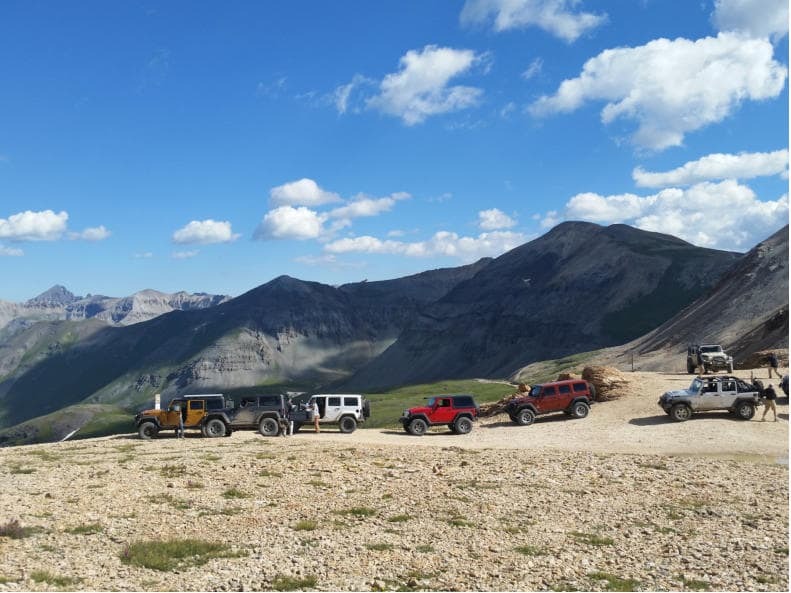 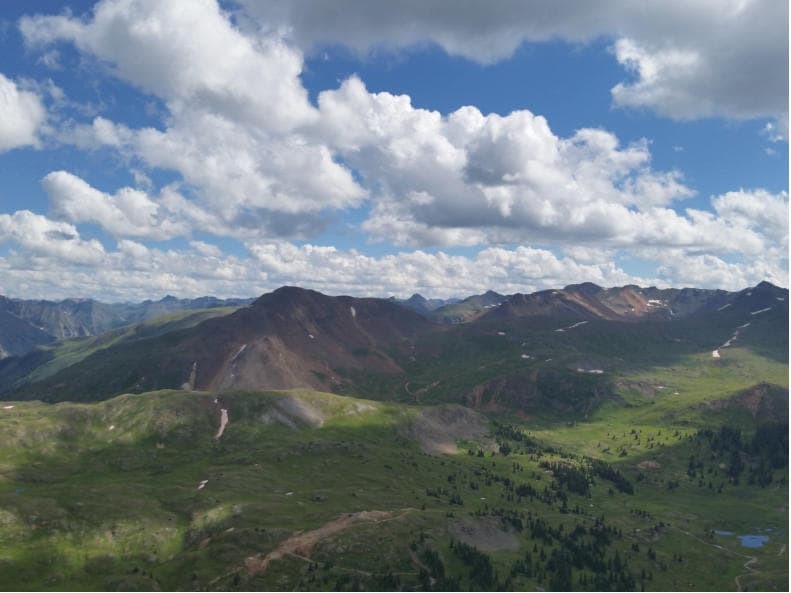 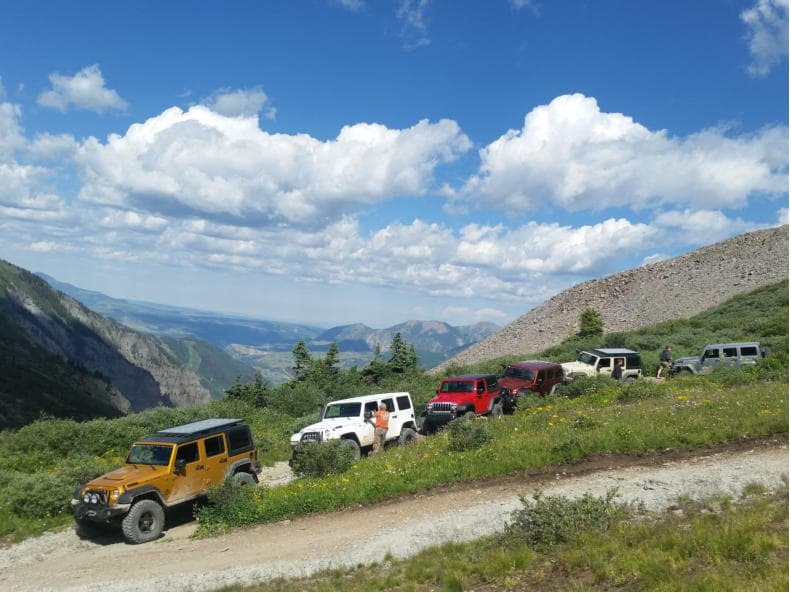 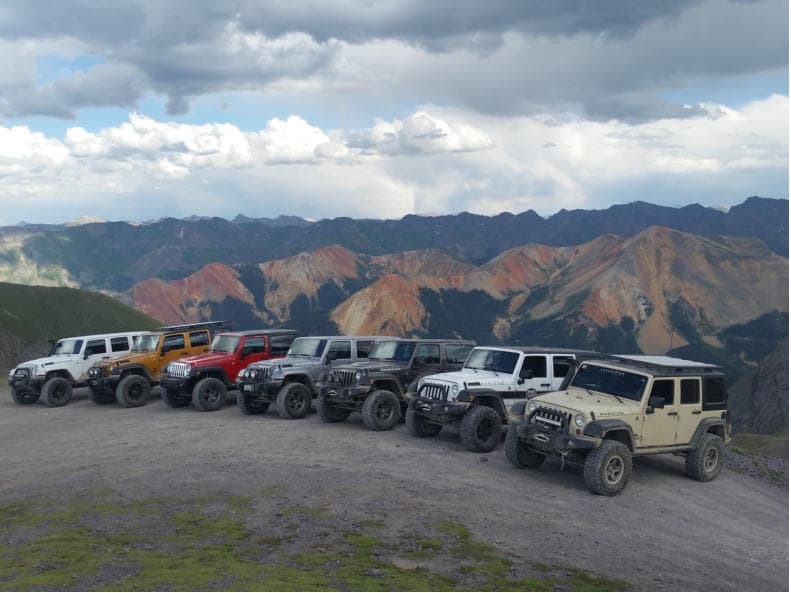 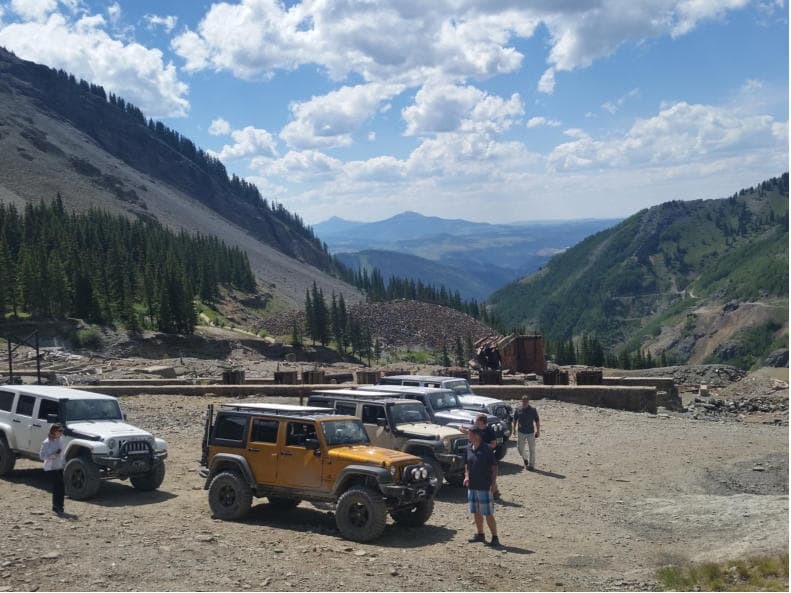 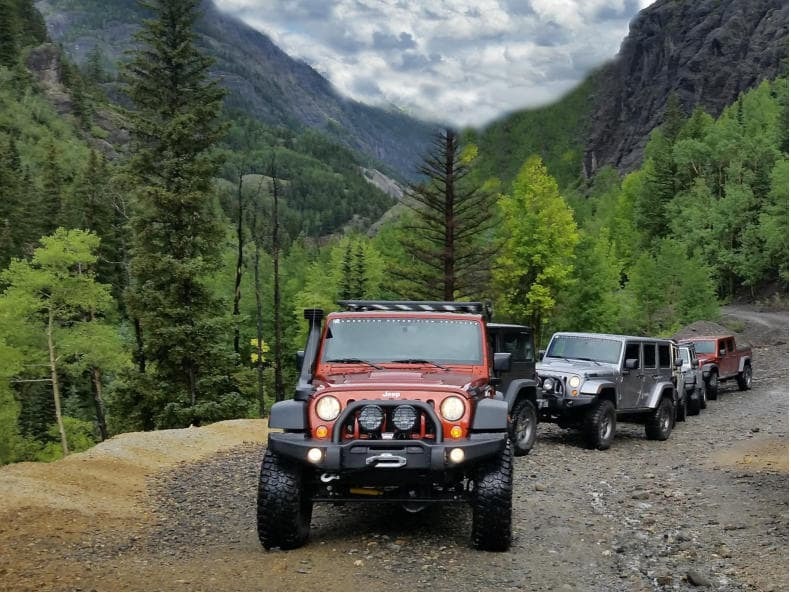 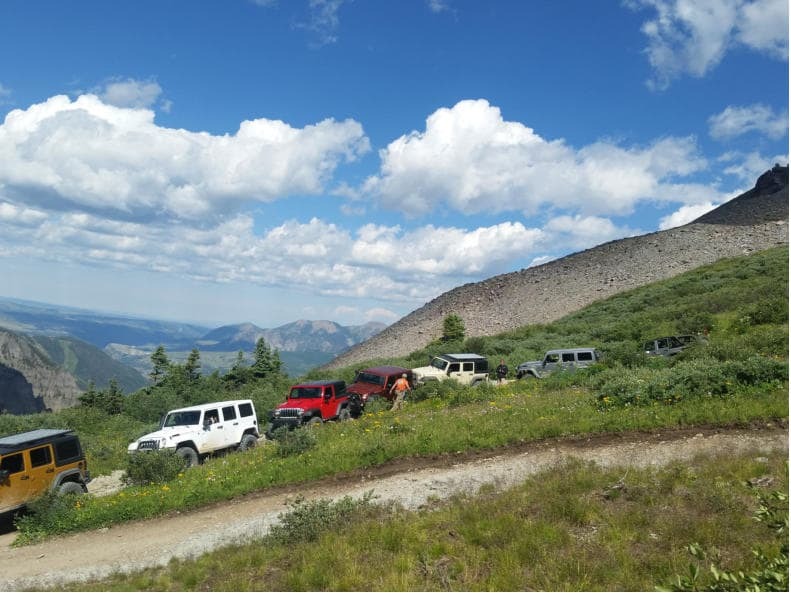 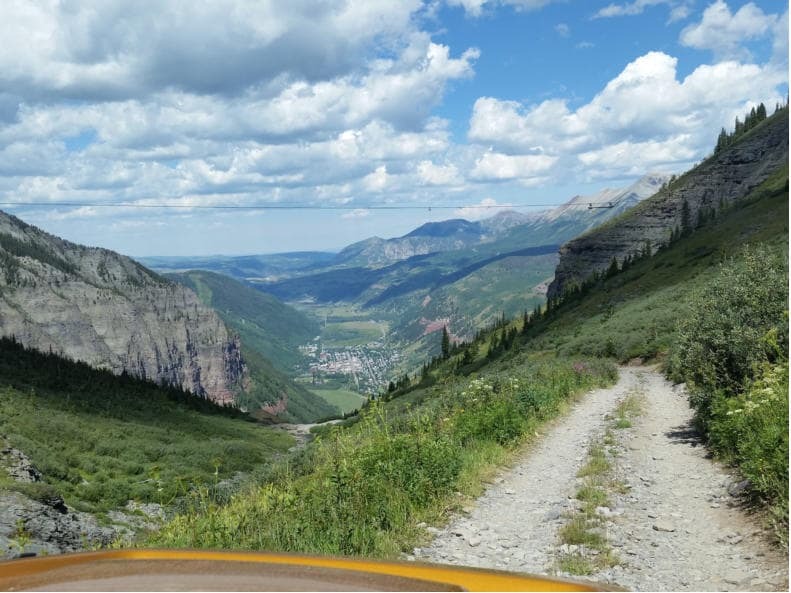 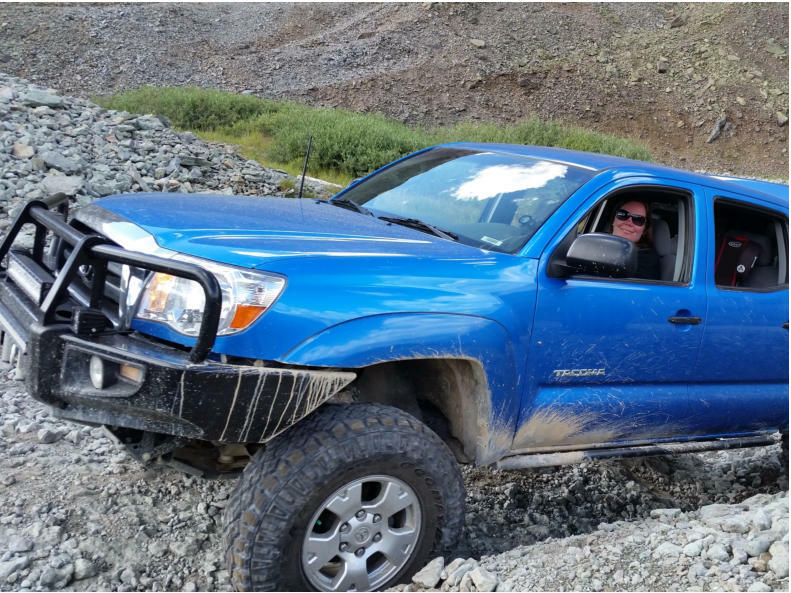 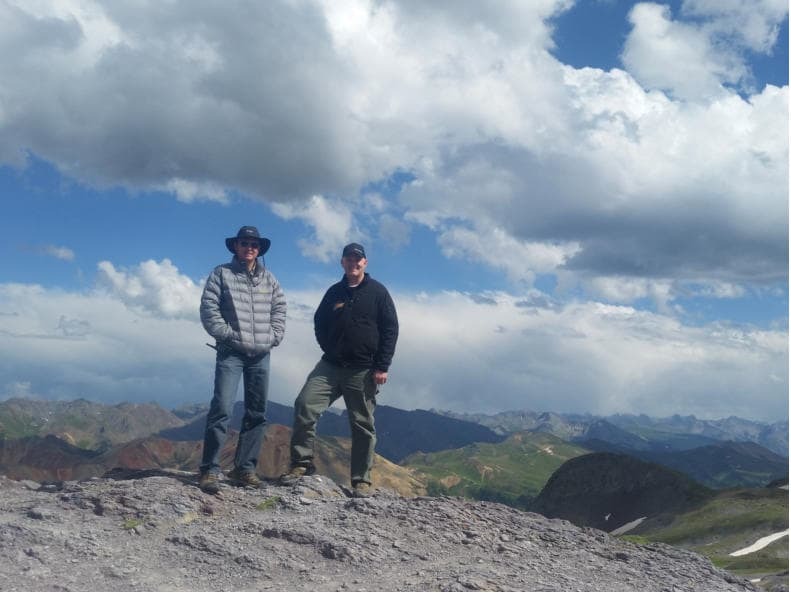 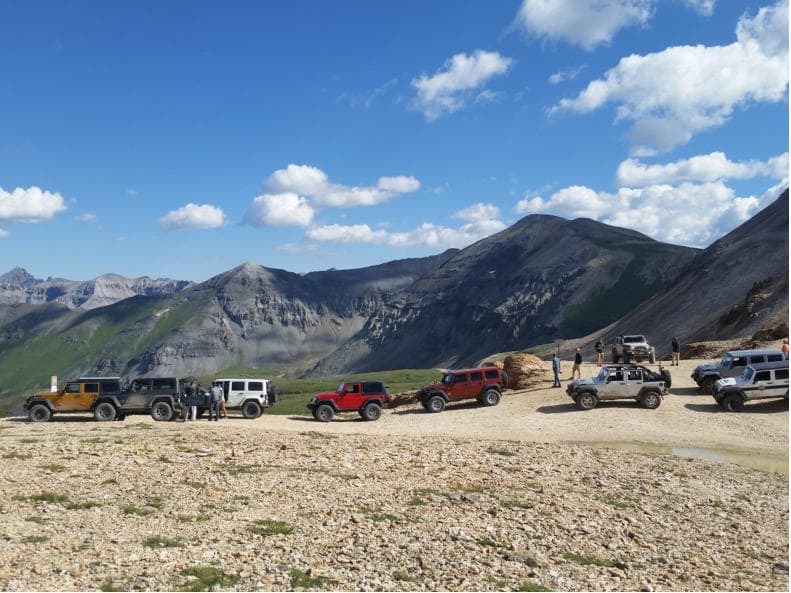 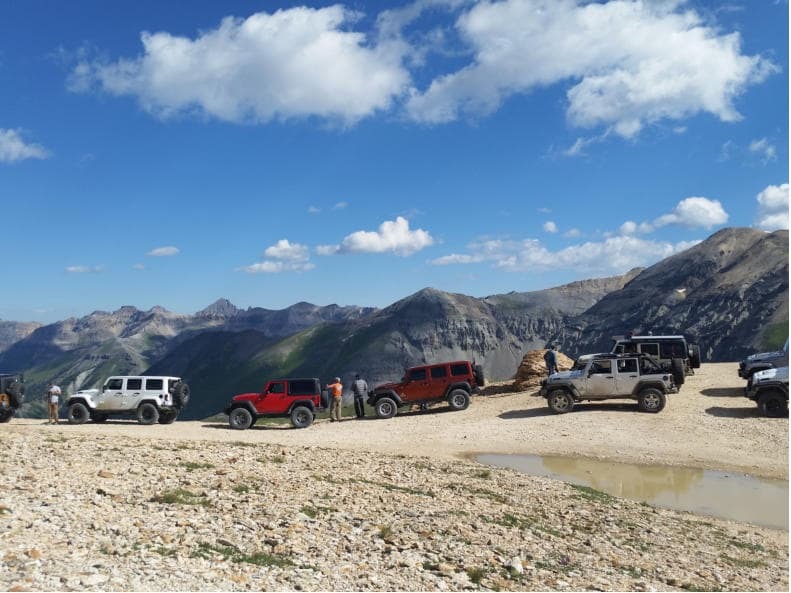 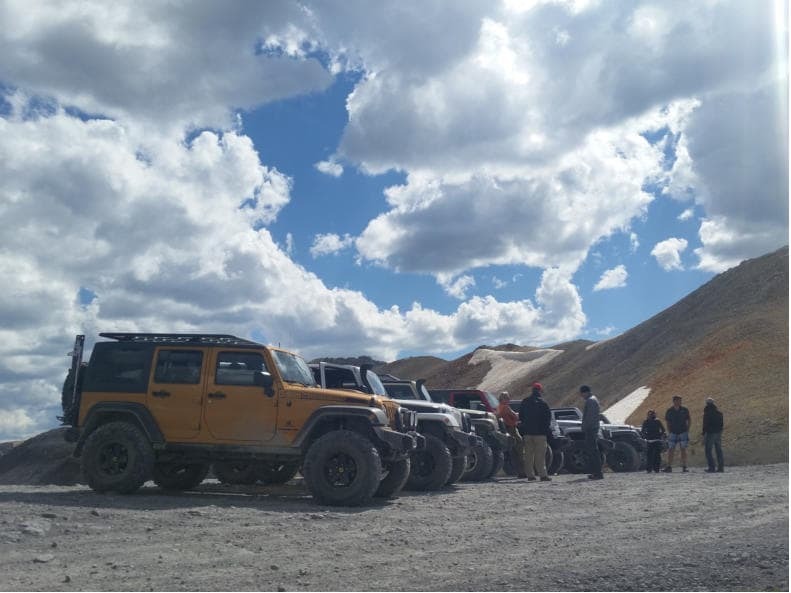 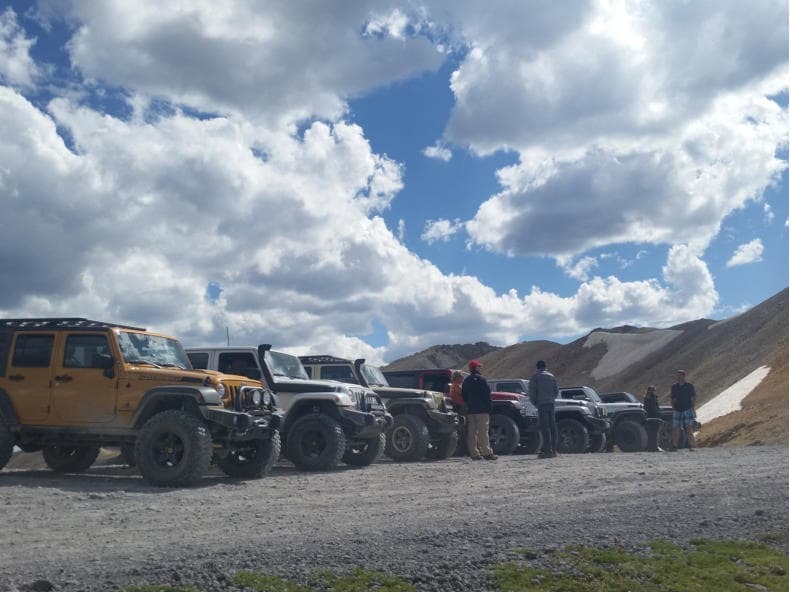 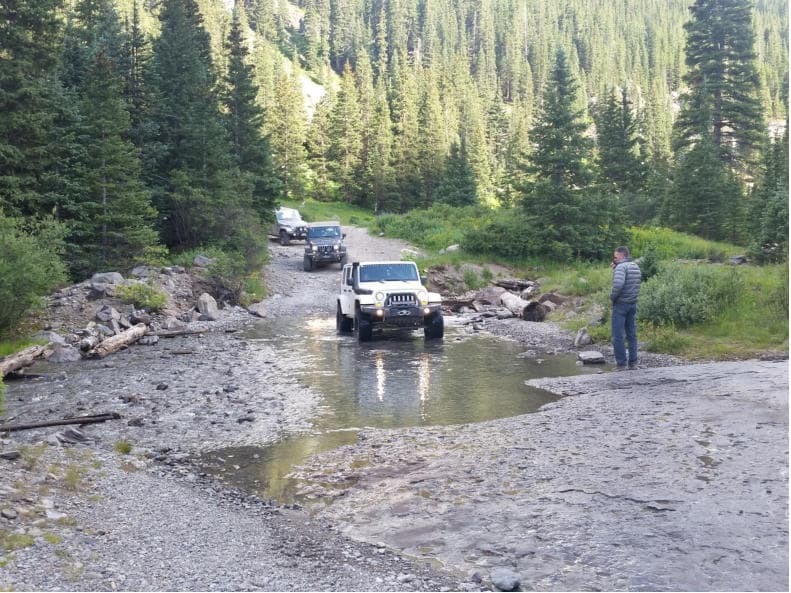 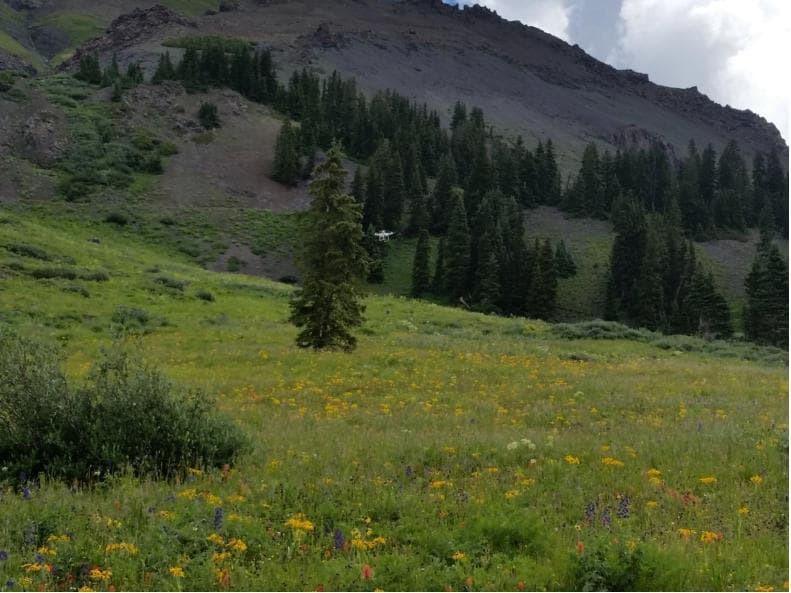 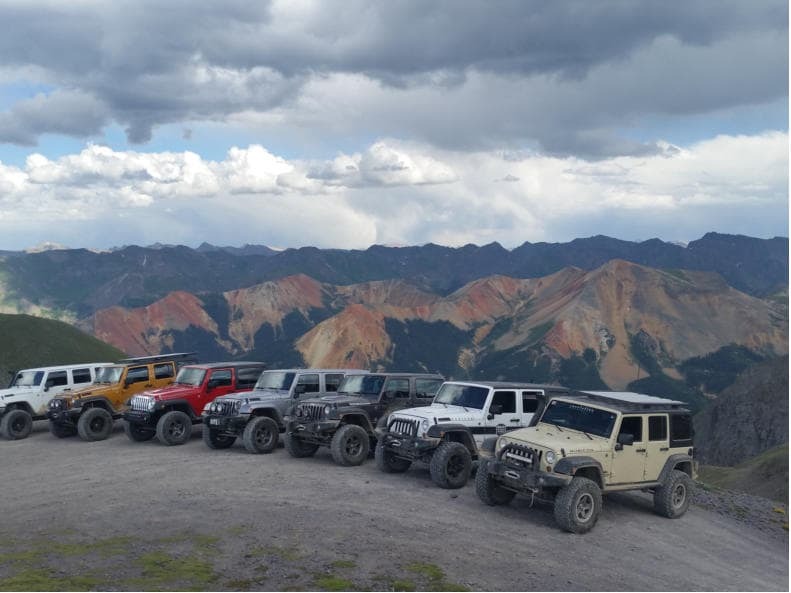 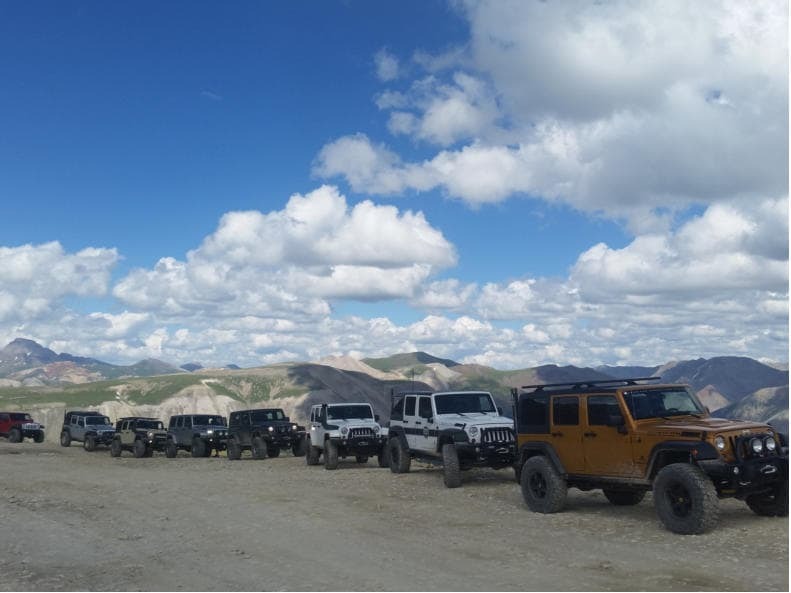 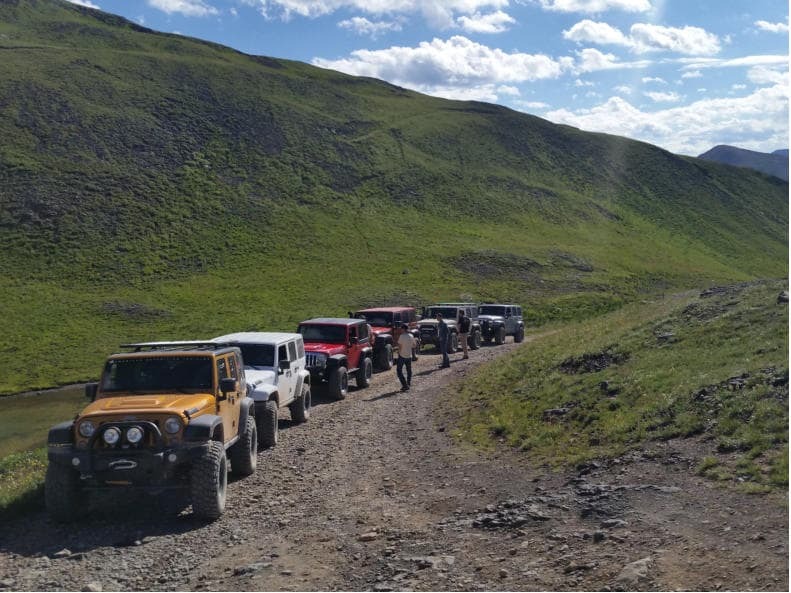 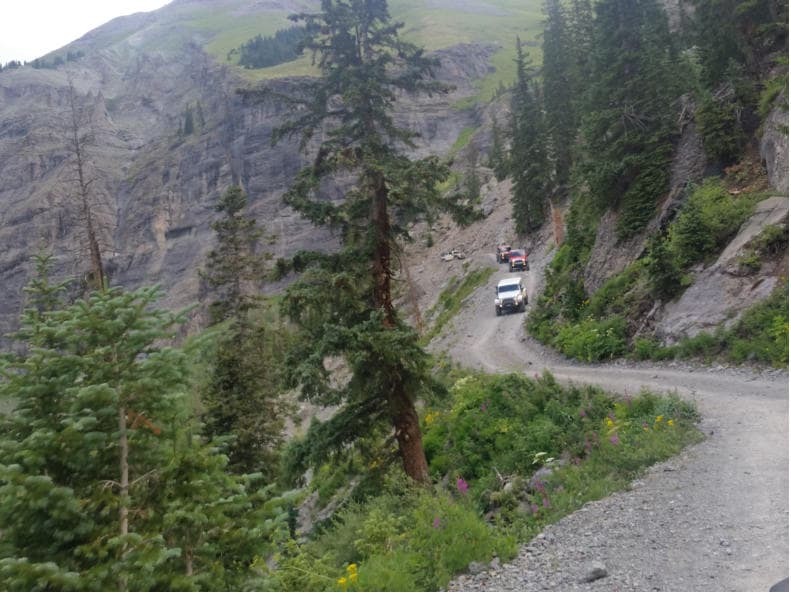 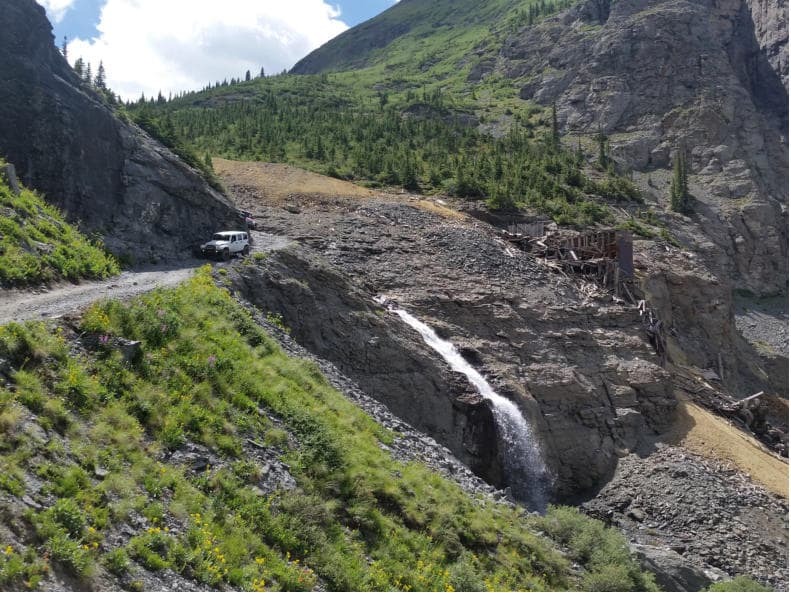 In August we took the shop to Ouray / Telluride to enjoy some great trails and beautiful scenery. 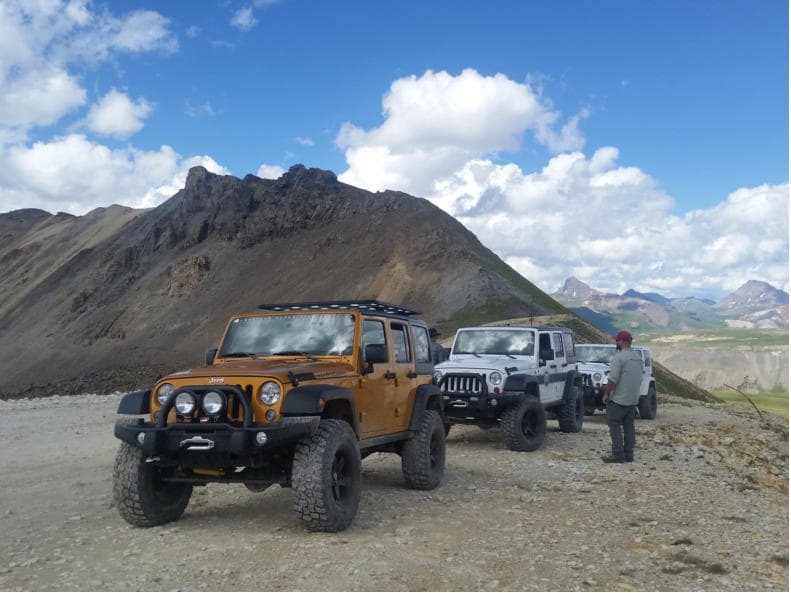 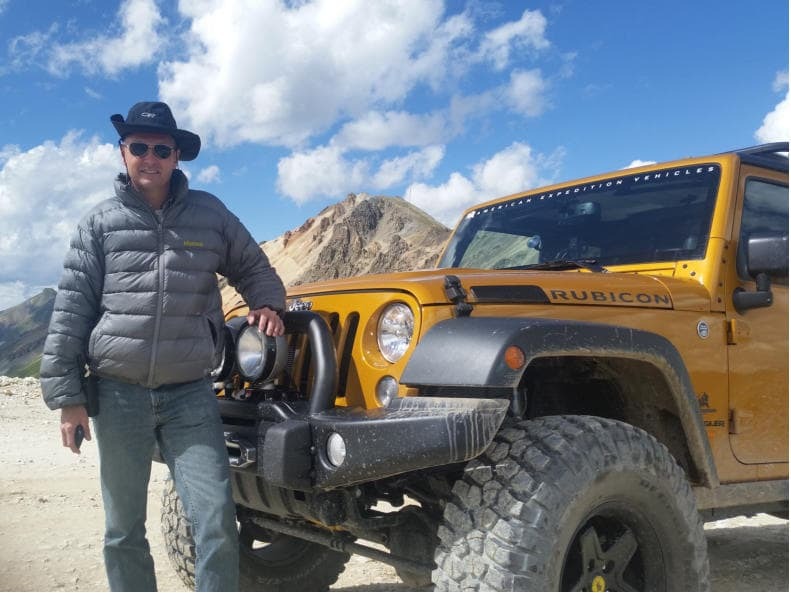 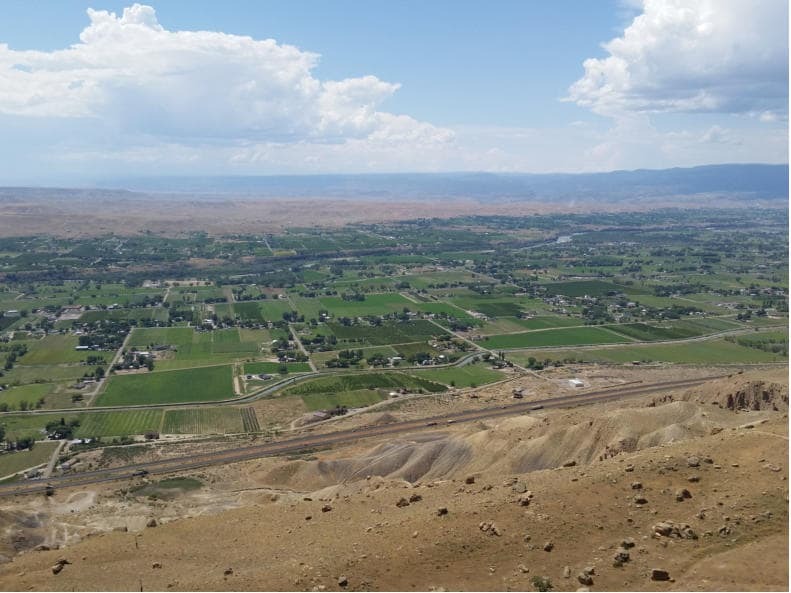 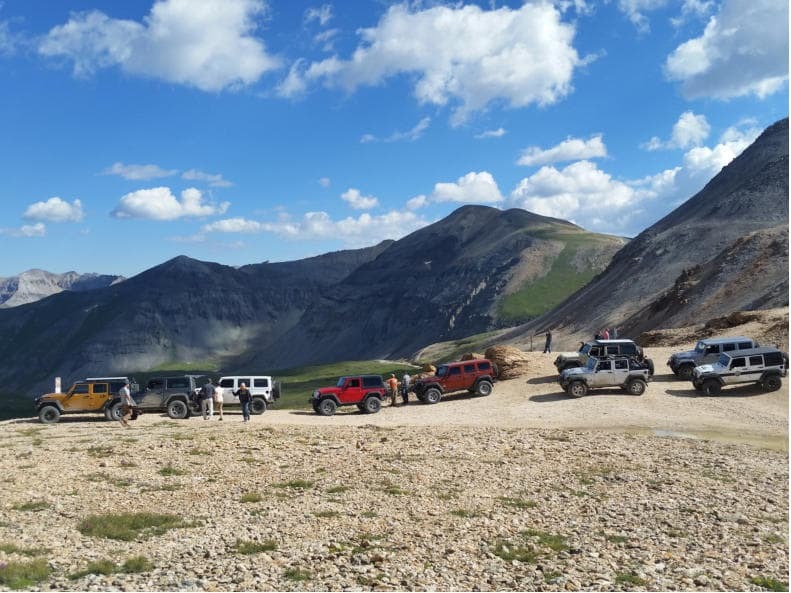 We did Corkscrew pass, California gulch and Animas Forks on Friday and then did Imogene Pass on Saturday. 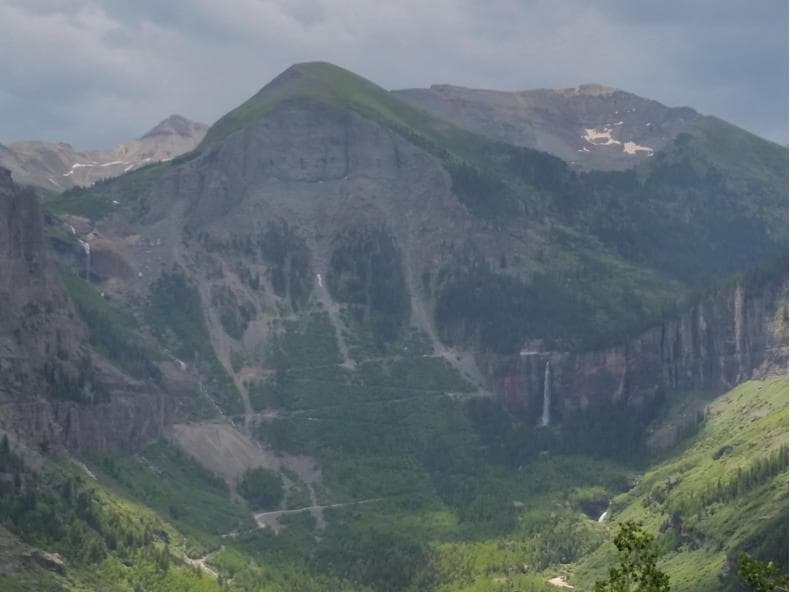 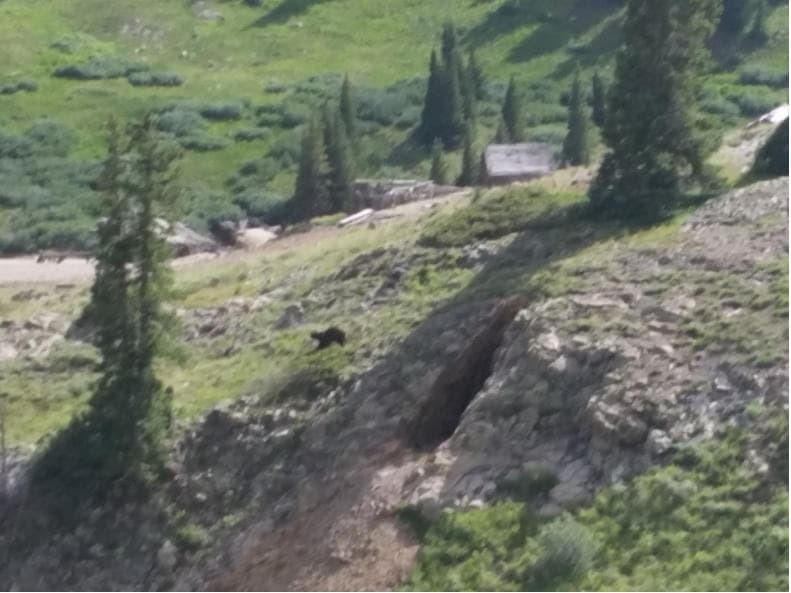 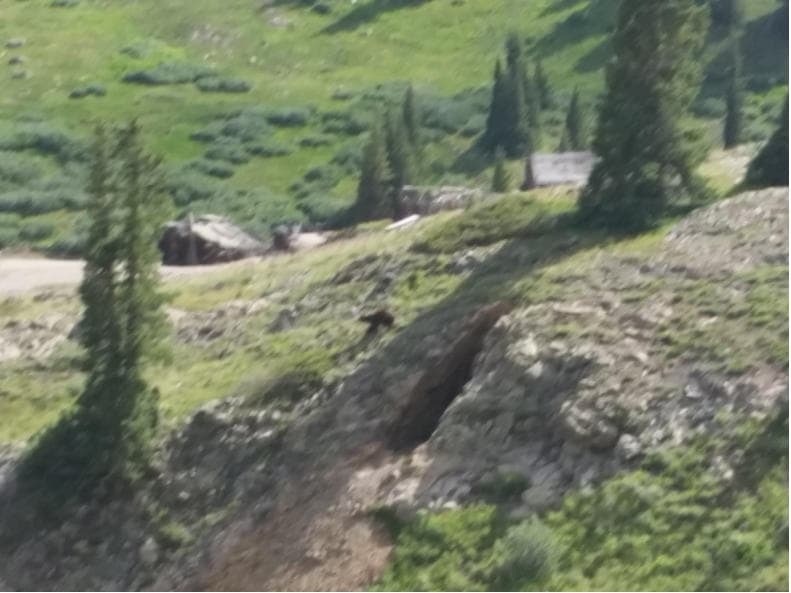 If you haven’t been to Ouray it is worth the trip. 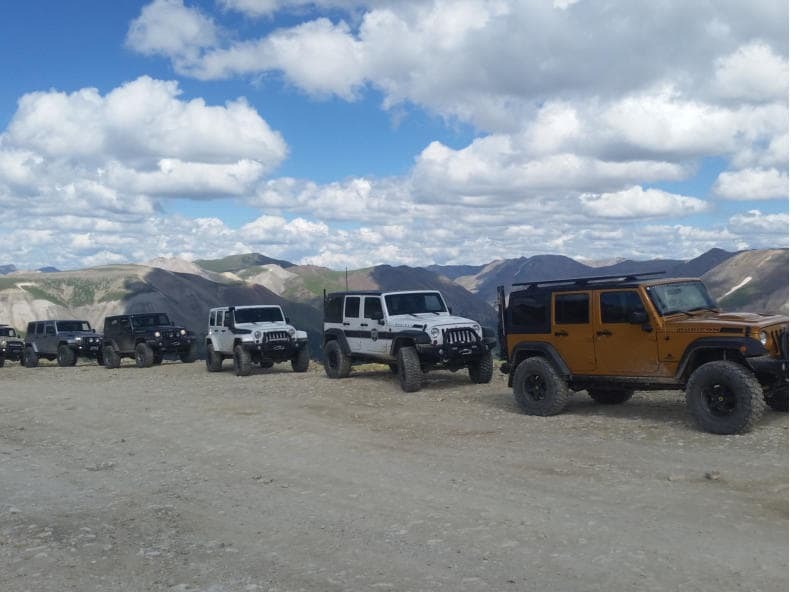 Even more enjoyable with kids!